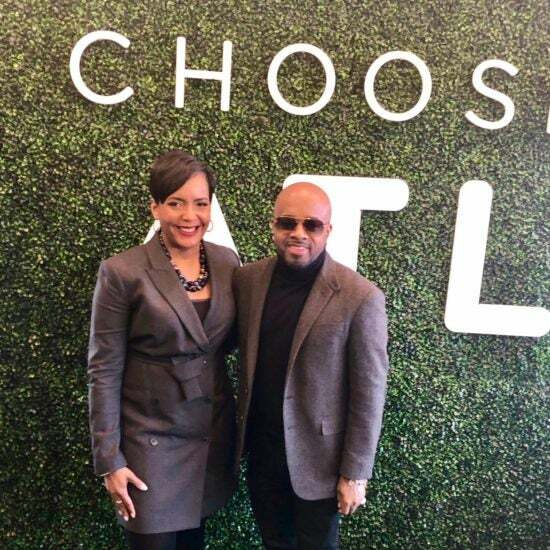 Finding Justice, a six-part docu-series that takes a deep dive into the mass criminalization of Black America, premieres Sunday, March 10 at 8 p.m./7 p.m. CT on BET. 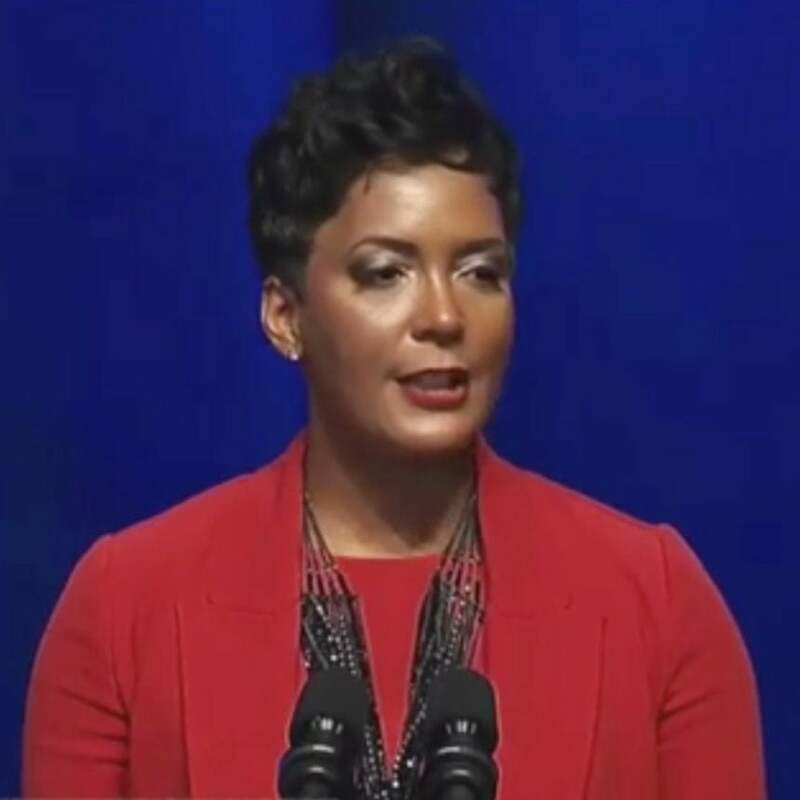 “As an African American woman, I certainly understand where we are as a country and I have a great deal of respect for what [Kaepernick] has done and the personal sacrifice he's made to take a stance," the 60th Mayor of Atlanta told ESSENCE. 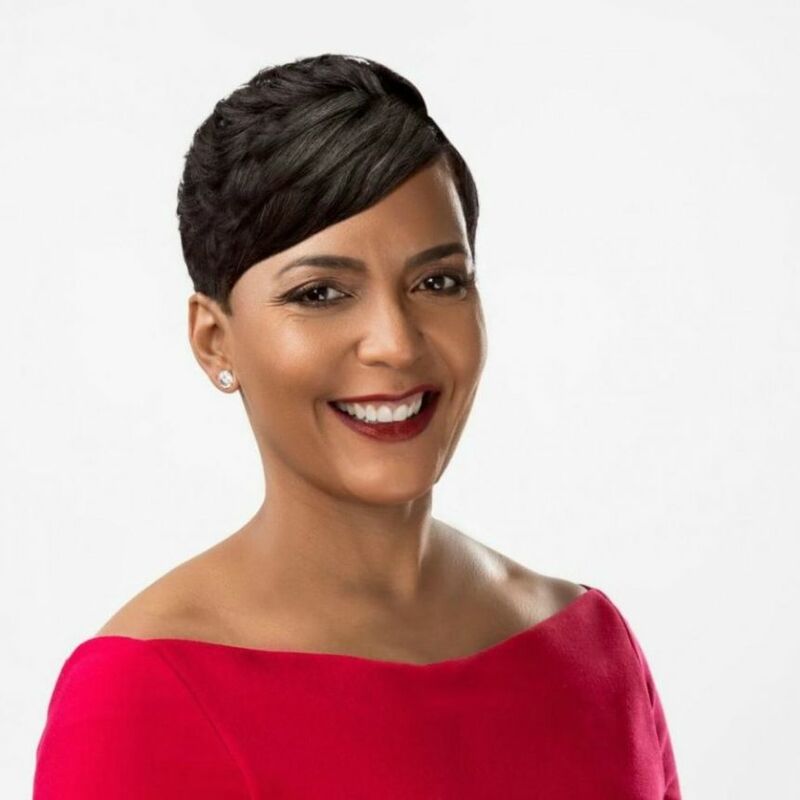 Mayor Keisha Lance Bottoms already signed an executive order to end the multi-million contract between ICE and the city jail.